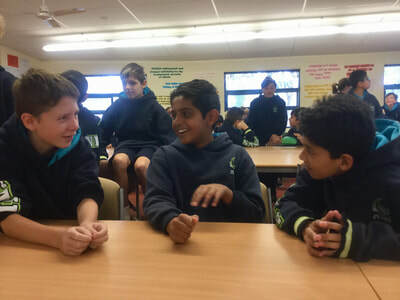 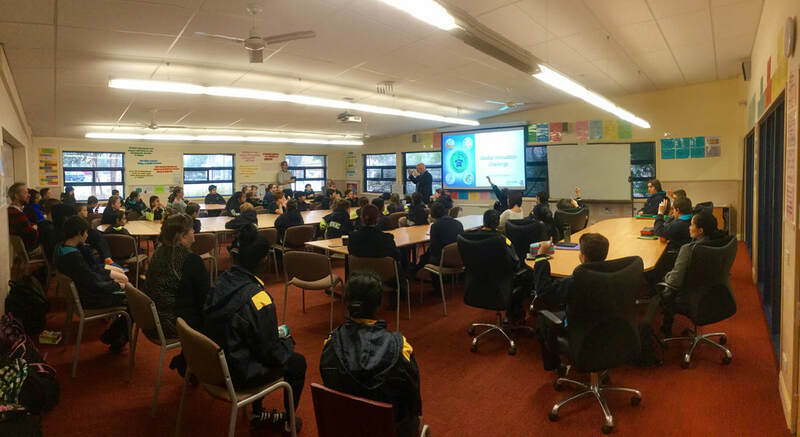 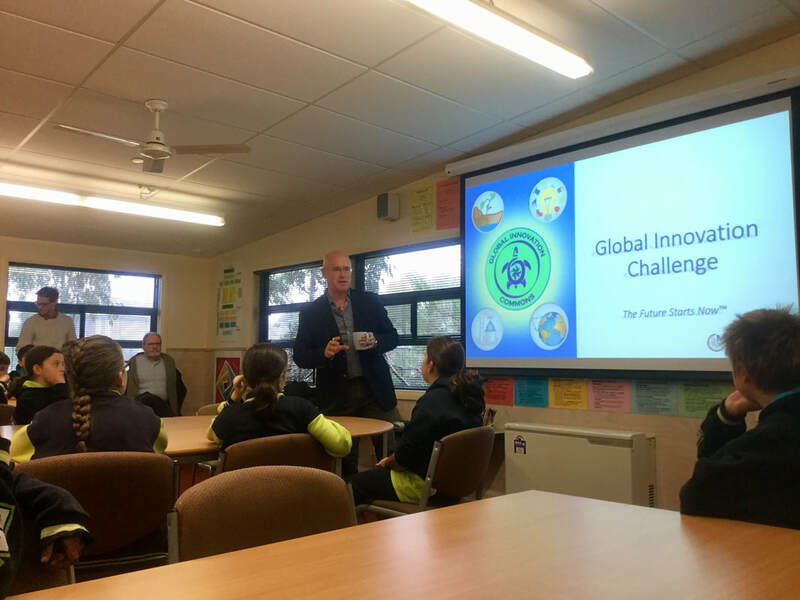 Students at The Lakes are participating in the Global Innovation Challenge program, in partnership with the Centre of Applied Innovation at Melbourne Polytechnic. 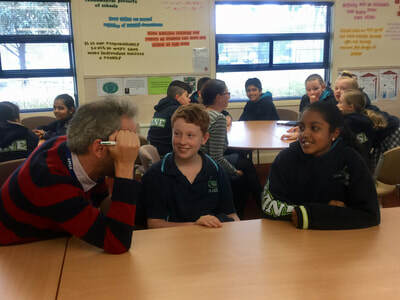 Develop an identity around collaborative solution-oriented thinking and acting. Click below to find out more about some of the opportunities our students have had so far through this partnership.